PUBLIC AFFAIRS: Airs on Wednesday at 4PM and again on Sunday at 7:30AM. 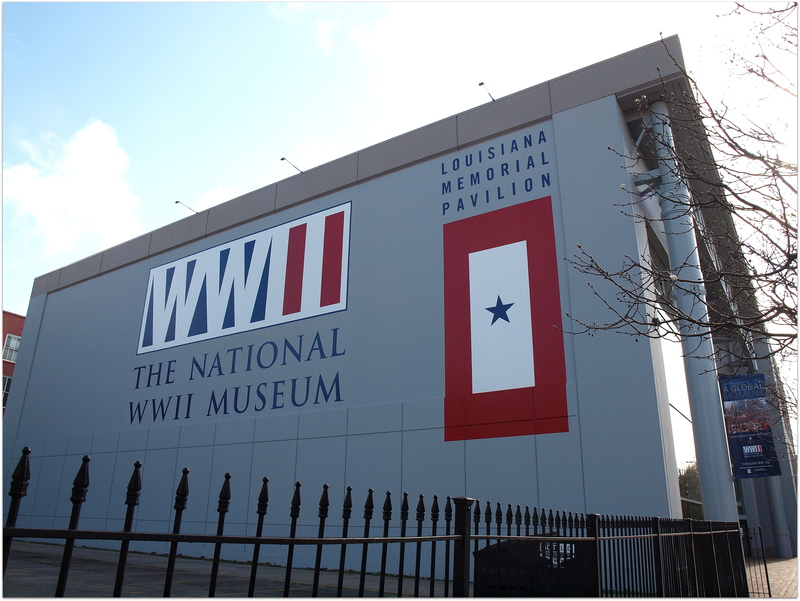 Host Lyn Koppel sits down with Alan Raphael, Marketing Outreach Manager at the National WWII Museum here in New Orleans. Find out more about him and the museum here. NOLA BY MOUTH: Airs on Wednesday at 4:30PM and Saturday at 9:30PM. 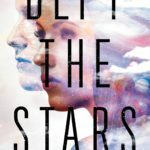 Host Amy Sins shows us the best sides of New Orleans food culture, focuses on current events and brings interesting personalities to the table (pun intended). 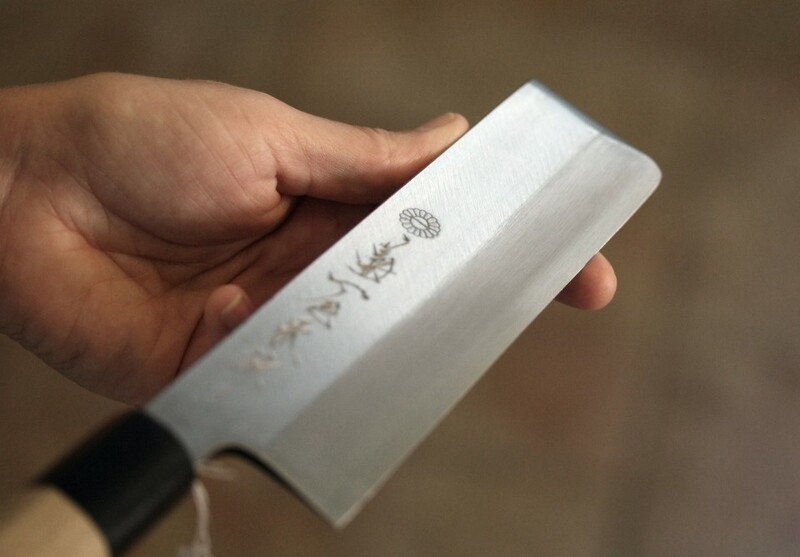 This week welcomes on Jacqueline Blanchard of Coutelier NOLA, a shop on Oak street that specializes in Japanese knives. Find out more about Blanchard and her shop here. CHARLIE’S MUSIC SHOW: Tune in on Thursday at 4PM and Sunday at 12:00PM. Join host Charlie Smith as he tackles the local music scene and beyond. This week he talks with local band Blind Texas Marlin who describe themselves as “…an 8 piece hillbilly big band from New Orleans Louisiana.” Find out more about the band and their music here. THE WRITER’S FORUM: Tune in on Thursday at 4:30PM, Saturday at 8:30AM and Sunday at 1PM. 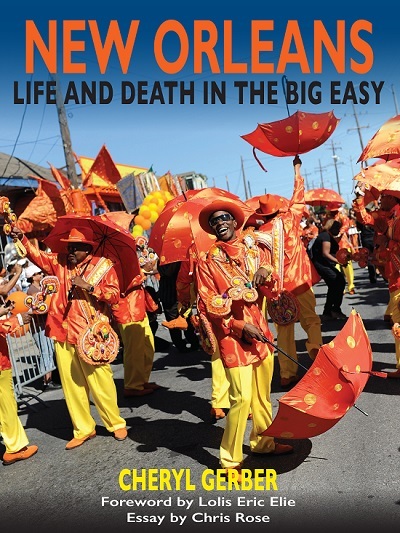 Photographer Cheryl Gerber sits down with Sherry Alexander to share stories about the creation of her book, Life And Death In The Big Easy. Learn more about Cheryl here.